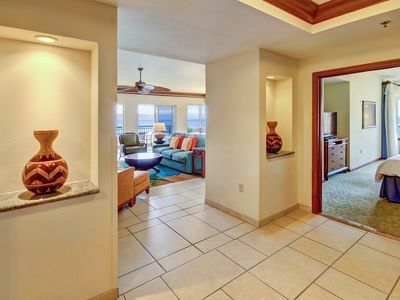 Marriott Maui Ocean Club, 3BR Oceanfront Corner Villa with amazing views! 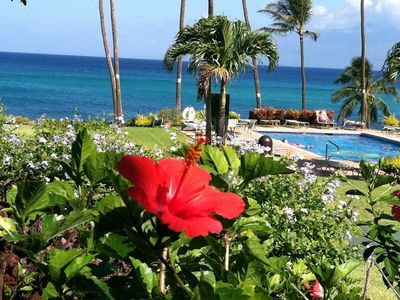 Aloha, and welcome to paradise! 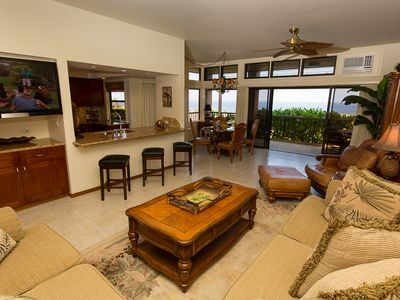 This ocean front corner villa with 3 bedroom, 3 baths has unparalleled, unobstructed ocean views! This rental week is in prime whale watching season so you can expect several whale sightings per day (sometimes per hour!). 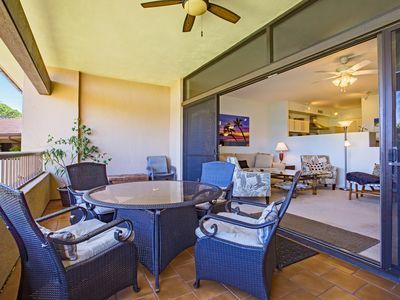 This villa offers nothing but the best with a fully equipped kitchen, in-room washer/dryer, upscale furnishings, and beautiful 7th floor lanai (balcony) with unobstructed views over the palm trees to the ocean and the islands of Molokai & Lanai. 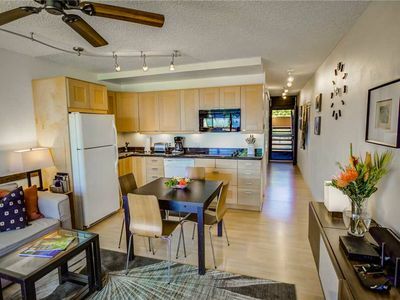 The condo is spacious, bright, and well maintained. 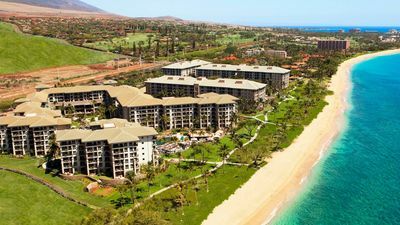 Marriott’s Maui Ocean Club, Lahaina Villas, is one of the most popular timeshare resorts - and for good reason! The resort has a huge 3.5-acre super pool complex complete with several pools, a water slide, waterfalls, several jacuzzis, and children's area. 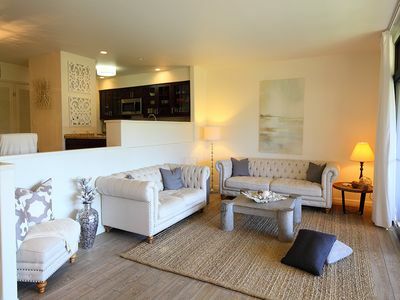 The amenities include mid-week tidy service, pool towel service, exercise facilities, and concierge service. Spa services and valet parking are also available for a fee. There are three restaurants located on the property serving breakfast, lunch, and dinner, and food and drinks are also available at the pool and beach. There are grills/dining areas throughout the property, and guests use them to prepare dinners and dine al fresco on the beach. 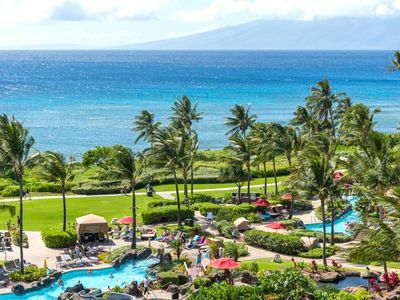 Marriott's Maui Ocean Club is located just outside the town of Lahaina and overlooks Maui's famed Ka'anapali Beach, where you can enjoy snorkeling, surfing or just kicking back relaxing on the pristine sands. 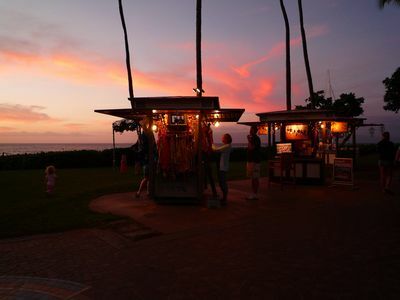 Shopping and dining at Whaler’s Village is a 10 minute walk on a beach path. Numerous activities can be enjoyed right off the beach, including surfing lessons, snorkel charters, and sunset sails. 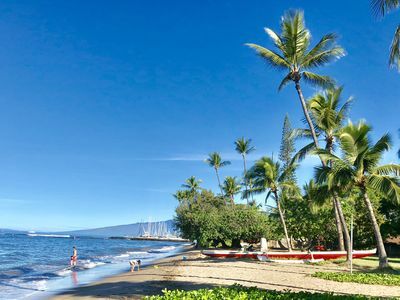 Excellent snorkeling is easily accessible at the beach at Black Rock a little further up the beach path, and if you want to attend a luau there are numerous choices within a short walk. 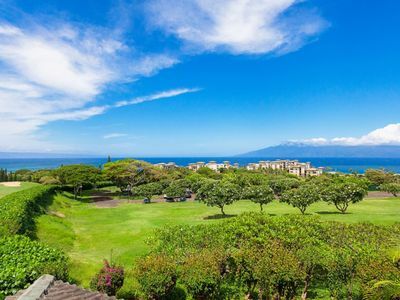 Ocean Front Gem in West Maui - Green Sea Turtle Paradise!! 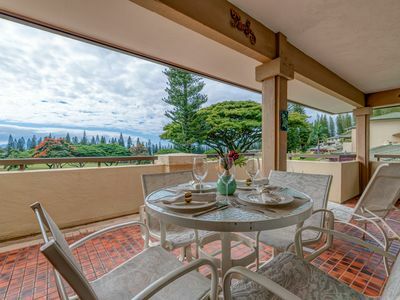 Kapalua Ridge Villa Gold! Endless Ocean Views! 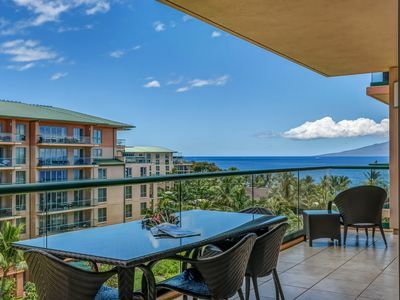 K B M Hawaii: Ocean Views, Stunning Remodel 2017! 2 Bedroom, FREE car! 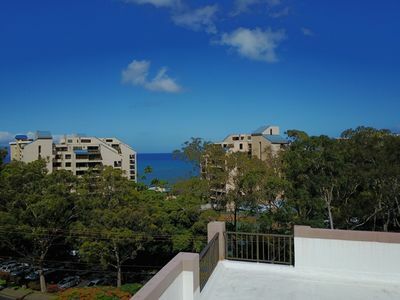 Apr Specials From only $369! 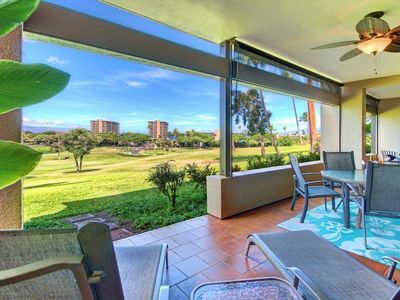 Kaanapali Beach- Huge remodeled 2BR/2BA! Sleeps 6! April dates available! 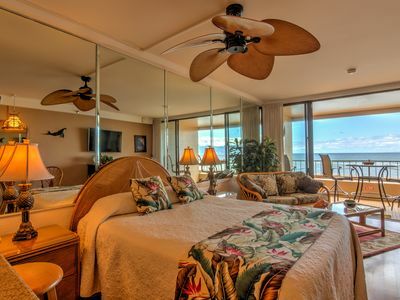 Wow!-'The Whaler's Best Studio'-Posh Remodel-10th Fl.-Sleeps 4 -Pano Ocean View! 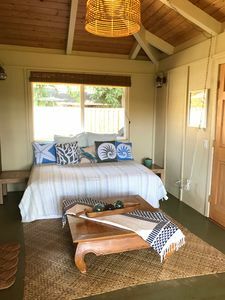 My Perfect Stays: $199 a Night Apr 28- May 3 Special! 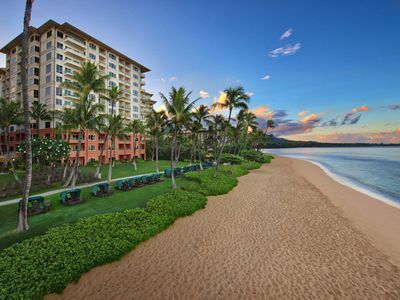 Located at the Heart of Kaanapali Beach! My Perfect Stays: Only $169 a Night! May 9-14 Last Minute Special- COMPLETELY REMODELED! 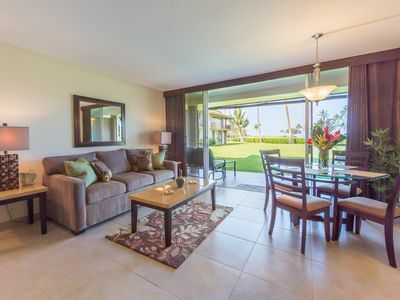 Marriott's Maui Ocean Club: 3 Bedroom Villa - Largest Number Of Weeks Available! NEW LISTING! 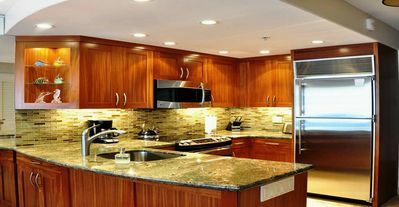 Beautiful Remodeled home, Just 3 mins walk to Front st & Beach. 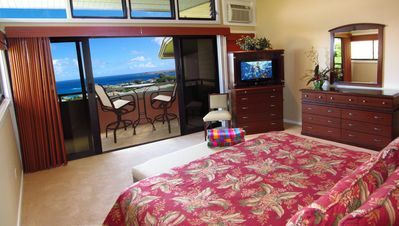 Ocean View Family Resort Located on the sandy shores of Maui beach.